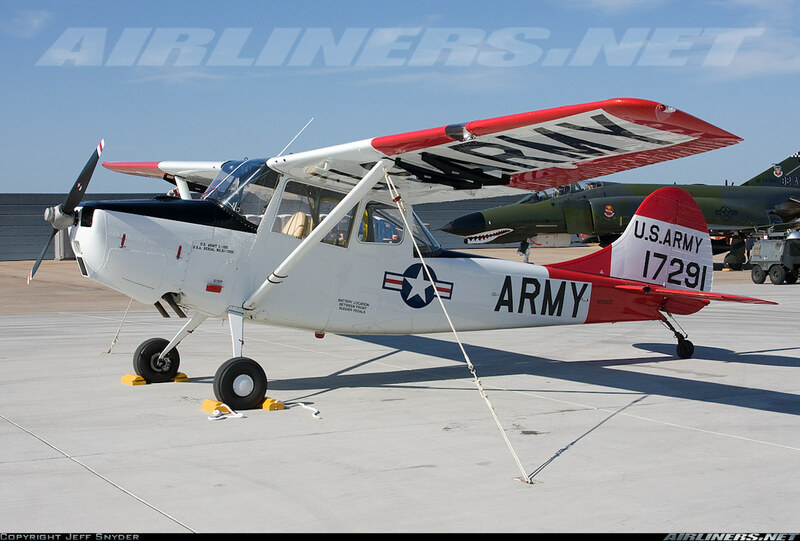 The Cessna L-19 Bird Dog is 2.1 MB. Larger files take longer to load. 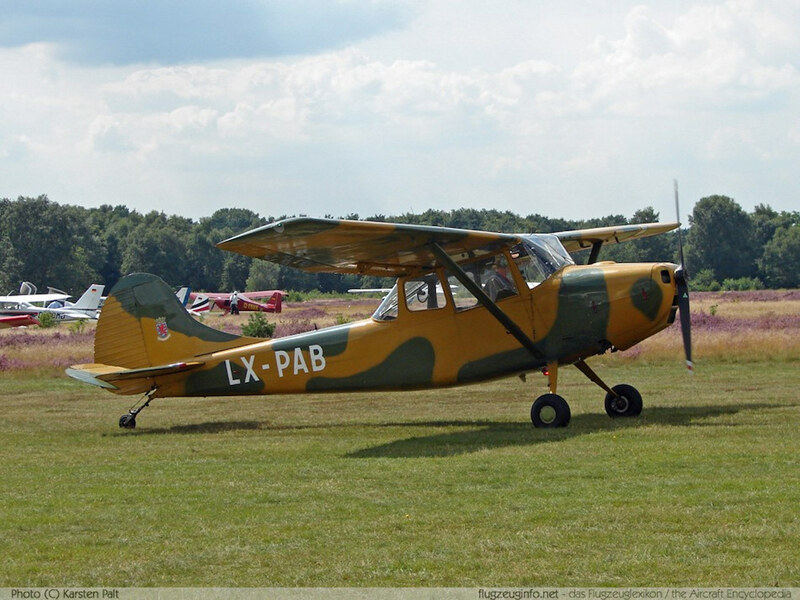 This is the Cessna L-19 Bird Dog listing page, here you can download the plan, article and see the main thumbnail and extra images. I built this model way back when the dinosaurs were roaming the earth. I put a Cox .020 and flew it free flight and it was WONDERFUL! I finally got too bold and put too much fuel in the tank and the Bird Dog lived up to it's name and flew the coop. End of sad sad story. 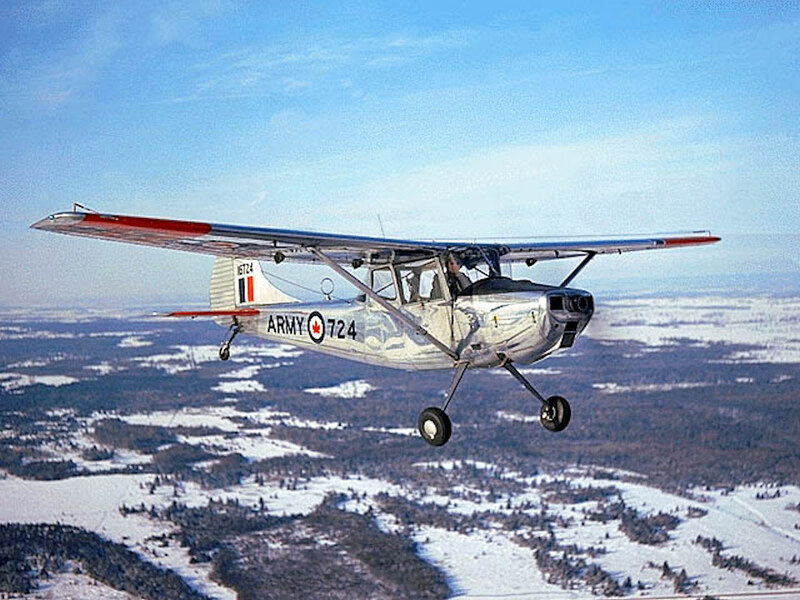 The Bird Dog was one of series of Berkely kits that used pre-formed balsa fuselage sides. The rest of the build was pretty conventional. Using thin, soft balsa soaked in ammonia/water mix and I think that a builder today could manage a facsimile of the Berkeley pre-formed fuselage. OR just use strips for planking. These are the details for the "Cessna L-19 Bird Dog" plan. If you would like to become a plan editor and help us to edit the attributes of all the plans in the website please click the "Edit Attributes" button below. Order your Cessna L-19 Bird Dog prints today! The Cessna L-19 Bird Dog plan can be printed on plain paper, tracing paper or polyester film and shipped worldwide. This tool allows you to calculate the cost of printing and shipping the Cessna L-19 Bird Dog plans and its building article if available. If you need to resize a plan please contact us with the ID:80157 and the desired wingspan. I will calculate a price upon request, please contact me here mentioning this PlanID: 80157 and the job you wish me to do. 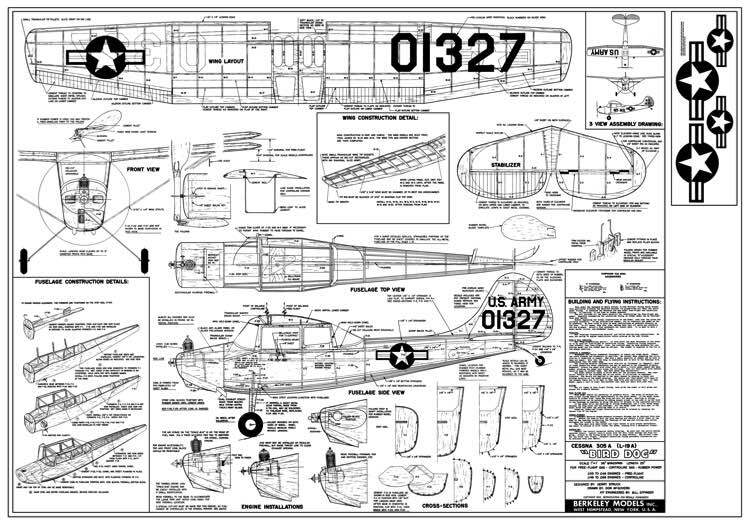 This plan is 2.1 MB and was shared by our member kenb on 25/03/2015 19:39 in the PDF Bitmap Wood Model Airplane Plans (2) category. It has been downloaded 392 times. There are currently 35 users online downloading from 23046 available model airplane plans.